Train with Iowa's Original Aerial Coach! Felicia owns and coaches out of Cirque Wonderland, Iowa's only Cirque centered training facility. 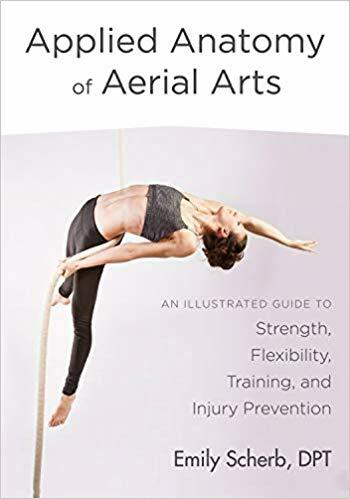 Felicia's leads a variety of classes from Cirque Kids, Aerial Silks, and Aerial Fundamentals to Flexibility, Recover & Roll, and Peer Development. Felicia has been professionally trained in Aerial Silks, Trapeze, Lyra, Corde Lisse, Contortion, and a variety of other circus skills. She loves to help clients reach their goals and give them an artistic outlet. Affiliate Link: Meaning at no additional cost to you, we will earn commission if you make a purchase through this link.